This We Give The World. 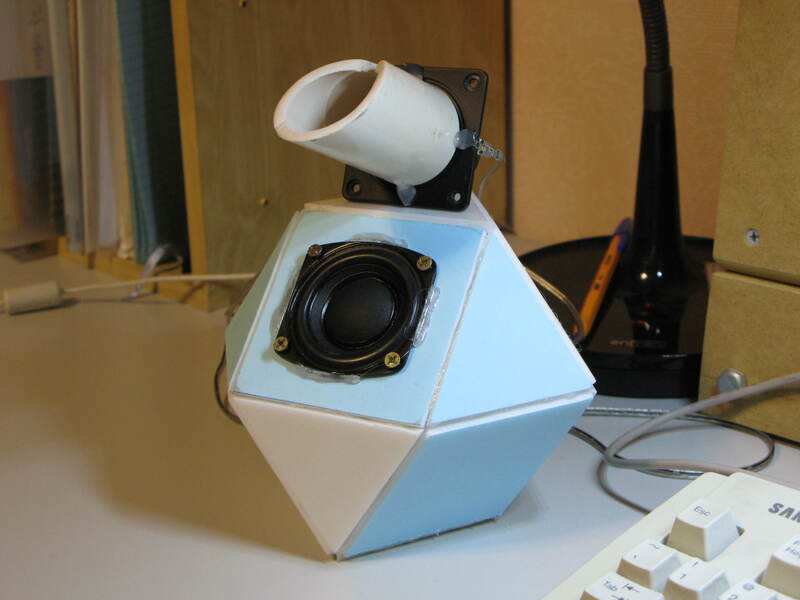 For a long time I was afraid that the Hypercube speaker was doomed to vanish into obscurity, ignored by experts who believed they “knew” it couldn’t possibly be any better than conventional designs. Now, I have hopes that the technology will be used — the word is finally beginning to spread. First, Greg Madama in NY built himself a pair of transparent hypercube speakers and was “floored” by how much better they sounded. Greg has also also begun to do comparison testing on the speakers, and has verified some of my own experiences with regard to their sonic accuracy and how pleasing they sound. Then when he started a discussion thread at diyaudio.com another member called xrk971 decided to investigate the design and built and tested some. Once again, testing verified that the shape does an excellent job of reducing resonances and coloration that other speakers used thick padding and stuffing to try to reduce. And the word continues to spread. 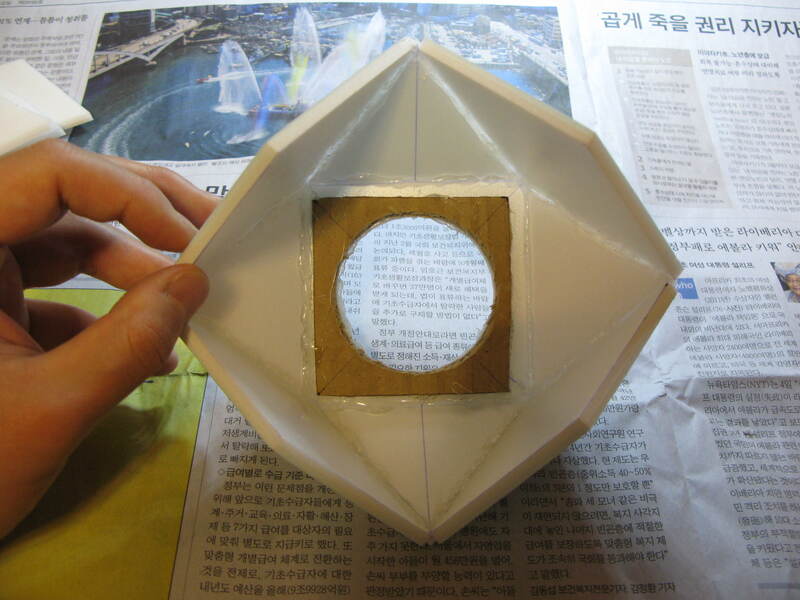 For the first time that I know of, a pair of Hypercubes has been built outside the United States by Steve Kim in South Korea. Once again I am humbly grateful for the way the Internet has made it possible to share this idea with the rest of the world. This entry was posted on Friday, December 12th, 2014 at 10:00 am	and is filed under Uncategorized. You can follow any responses to this entry through the RSS 2.0 feed. You can leave a response, or trackback from your own site.